Fr. 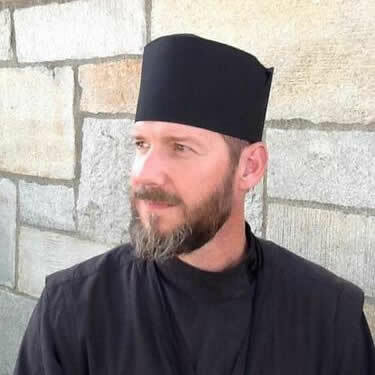 Anthony Perkins is the rector of St. Mary Protection of the Holy Theotokos parish in Allentown, PA. 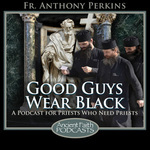 He is editor of the GoodGuysWearBlack.org website. He strongly believes that "priests need priests" and treasures his friendships and collaboration with other clergy. His personal blog and podcast is OrthoAnalytika.